Videotron appears to be still testing VoLTE (Voice over LTE), but the launch appears imminent according to what customer service representatives have told customers. According to iPhone in Canada reader Marc, Videotron said VoLTE is available for iPhone 7, iPhone 7 Plus (updated) and Samsung Galaxy S7 smartphones purchased from the company, for those using new SIM cards (yellow packaging). Support for iPhone 8 and iPhone 8 Plus is coming. Videotron has been informing customers in their online community forums both VoLTE and Wi-Fi are being testing, with a launch pegged for 2017. 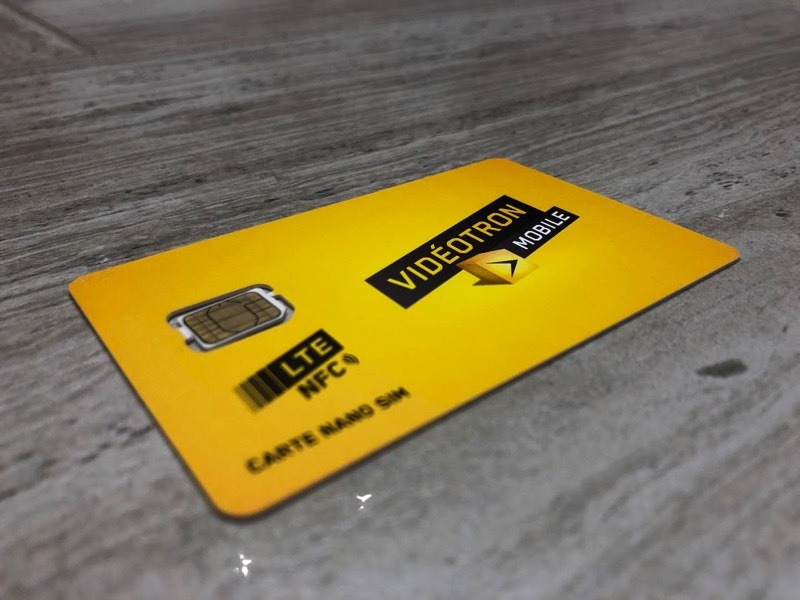 “We are aware that this is a rising technology and rest assured, Videotron will announce it as soon as it becomes available. We do not have an ETA right now but, it’s being tested,” explains one representative. VoLTE allows for both simultaneous LTE voice and data, quicker call connections and support for wide band audio for clearer calls. Wi-Fi calling allows users to make and receive calls and text messages over Wi-Fi, in areas of poor coverage, such as basements or elevators. Videotron and Rogers share a LTE network in Quebec and the Ottawa area. 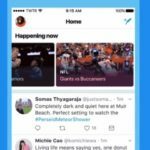 Rogers already supports VoLTE, launching the feature back in 2015 for iPhone 6s users, while this summer extended support for iPhone 6/6 Plus users. Both carriers do not support cellular Apple Watch Series 3 models (yet), with Videotron telling customers negotiations are underway. Expect a Videotron carrier update to be released soon, to bring VoLTE for iPhone 7/7 Plus, and eventually iPhone 8/8 Plus users.